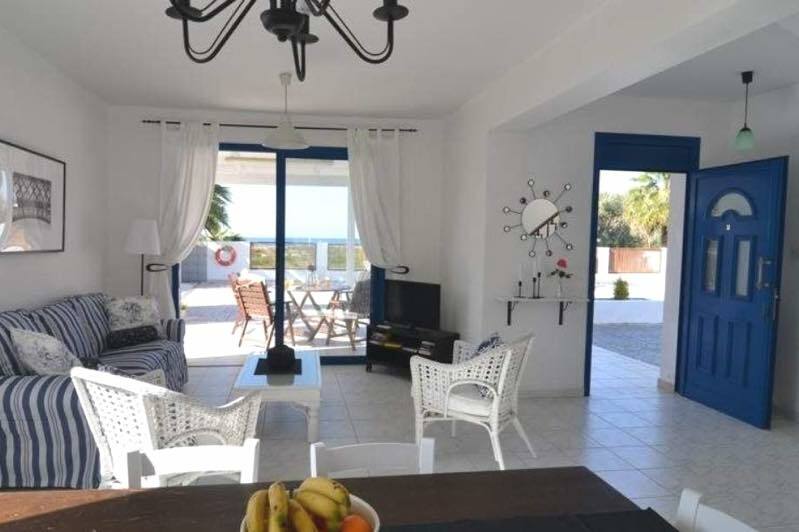 Sea Breeze Two Bedroom Villa is 1 minute walk from the beach. Located in Argaka village, in the Paphos district of Cyprus, Sea Breeze Villa offers a large garden with BBQ and private outdoor pool. This contemporary decorated Villa comes with a flat-screen TV, air conditioning and patio.